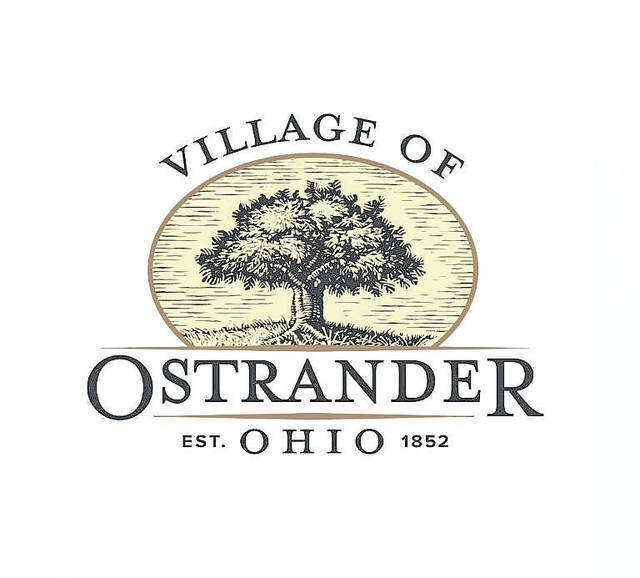 Village of Ostrander officials, in partnership with Consolidated Electric Cooperative, could be bringing natural gas and fiber optic cable services to the village and surrounding areas as early as this summer. Consolidated Electric is a full-service energy provider serving the energy needs of its 14,000 rural members in north central Ohio with electricity, propane, and soon optical fiber cable. Consolidated Electric is a member of the Ohio Rural Electric Cooperatives, a statewide trade association of 24 cooperatives in Ohio. The co-op’s membership once only consisted of farmers, but as more people moved from the cities to live in the rural areas, homeowners now outnumber farmers. Ostrander, a quiet little, self-proclaimed Libertarian village located in western Delaware County just off U.S Route 36, has seen many opportunities for growth and development as of late. Crile said updates will be posted as village officials and Consolidated Electric work through the process. He added the high-speed fiber optic cable that will run up to of 1,000 megabytes per second, will be a great fit for those that work from home in the village. He said the installation of nature gas was a “no-brainer” because of its low cost. “It will put Ostrander out in the forefront of places to live,” he said about the services. Crile said the gas lines are in place at the Meadows of Mill Creek development located east of the village, with the only thing that needs to done is changing out the hookups on the lines. However, the village, itself, will need infrastructure upgrades for gas service to be fully installed. Brad Ebersole, Consolidated Electric’s economic development specialist, said he lives in Brown Township and that anytime his daughter needs to go online for her homework, he has to take her the library in Delaware. Hawk, following up with Ebersole’s comment, said the internet has become a necessity just as electricity has become a necessity. “We’re excited in knowing we can bring this quality of life, not just to our members, but to our community,” she said. Consolidated Electric has worked with The Delaware County Agricultural Society and Delaware County to install the fiber optic cable at the Delaware County Fairgrounds, bringing “phone and internet systems into the 21st century,” said Sandy Kuhn, fair manager. Visit delgazette.com and click on the links in this article to sign up for emails from the Village of Ostrander or to learn more about Consolidated Electric Cooperative. This entry was tagged Consolidated Electric, Crile, D. Anthony Botkin, Ebersole, fiber optic cable, gas, Hawk, Ostrander. Bookmark the permalink.